Addressing the presence of pests before they become too big of a problem. By installing TAP® Pest Control Insulation in the walls and attic of new homes, builders can address both of these challenges during the construction process and provide their home buyers with peace of mind for years after the home has been built and sold. The active ingredient in TAP® Pest Control Insulation is a specific form of the natural element boron, which is used in all cellulose insulation to protect from mold and mildew. TAP® Pest Control Insulation, however, is impregnated with a higher level of boron adhering it to the individual cellulose fibers. This allows for the borate material to be evenly distributed throughout the insulation material making it impossible for insects to crawl through the TAP® Pest Control Insulation without contacting the borate particles. Doors and windows are among the easiest ways for insects to enter a home. Once in the house, however, insects typically settle in the attic and walls where they can breed allowing infestations to take hold. With TAP® Pest Control Insulation in the walls, as soon as the insect accesses the wall cavity and comes in contact with the insulation, they will begin to die. When an insect comes in contact with TAP® Pest Control Insulation, the borate particles become connected to the insect. Since most household insects are ‘self-grooming,’ they will ultimately ingest the particles which work to kill the insect by disrupting the insect’s digestive process causing the insect to dehydrate. Ventilation openings in the attic represent another common point of entry for insects into a home. Once in the attic, insects can begin to nest and breed or enter the living space of the home through openings around light fixtures, wires, pipes, and the top plates of walls. 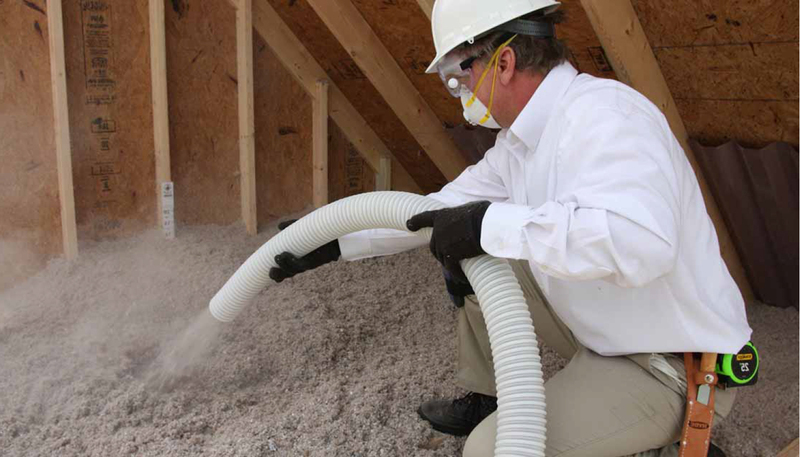 With TAP® Pest Control Insulation in the attic, however, once the insect enters the attic they will immediately come in contact with boron particles and begin to die. Since boron is a natural element, it is approved for use in a residential construction. TAP® Pest Control Insulation is also a green product that is good for the environment. This speaks volumes to those home buyers who wish to reduce their carbon footprint.